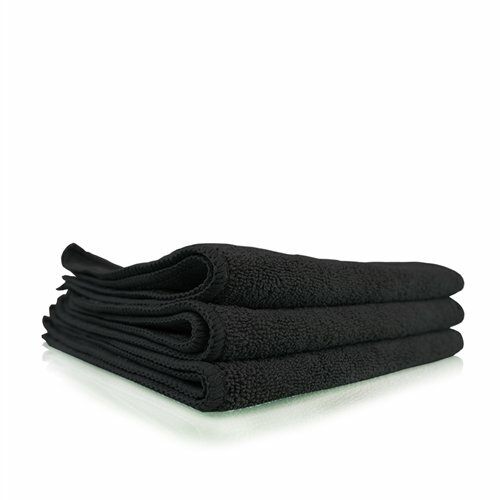 The Black Workhorse Towel is a professional grade microfiber towel. It is designed to withstand thousands of washes. This towel is a premium lint-free industrial grade towel. The Workhorse line comes in six colors, making it easy to color-coordinate your towels. Use the same color towels on the same type of jobs. The last thing you want is to use a dressing towel on your windows or a wheel and rim towel to clean your interior leather. 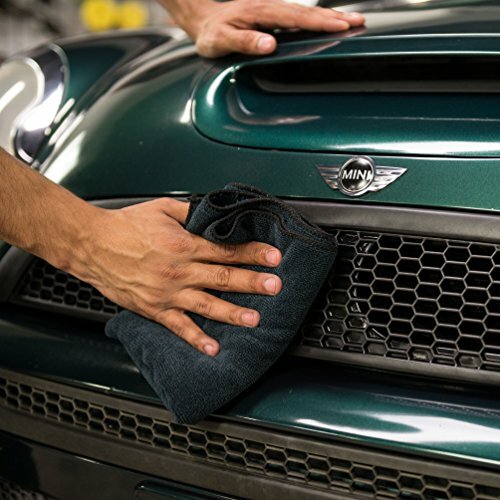 Chemical Guys Workhorse Microfiber Towels are color coded for different areas across your car. 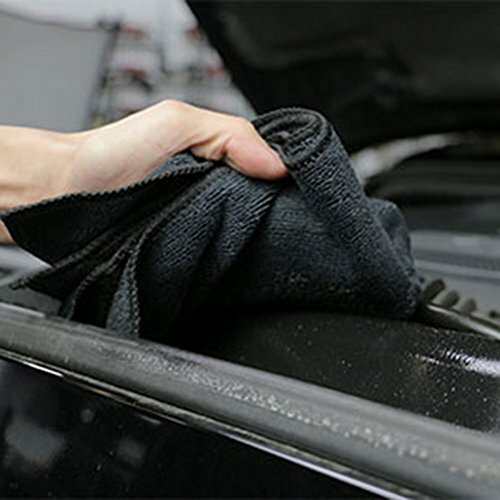 Cross-contamination is an amateur mistake: using an engine bay towel on interiors could stain and ruin leather surfaces; dressing residue can streak on glass; brake dust stuck in wheel towels can scratch and swirl paint. Use the Chemical Guys/Smart Detailing University Color Coding Scheme for perfect results.